Take a bite of frosted oats and colorful marshmallows with a twist. 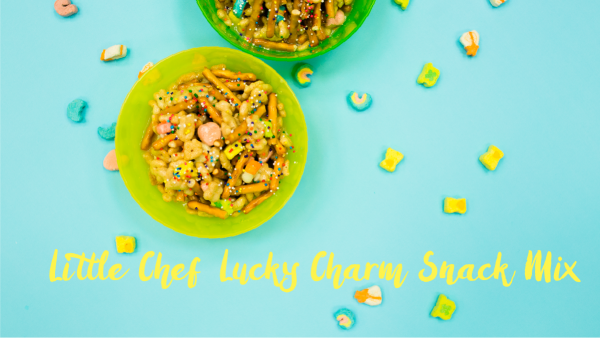 Combine, stir and shape with your little hands a fun treat that will be magically delicious! Recommended for preschoolers.